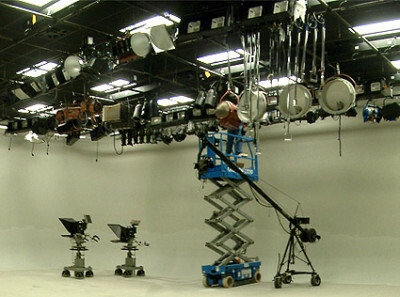 Rentals are available for studio use or on location. We rent out packages to suit your needs, or ask for a la carte. Lighting and Grip – Click here for our lighting and grip list. Cameras – Click here to learn more. TriCaster Fly Pack – 860 Extreme or 455 Extreme – Click here to learn more. Titles, graphics, animations, screen shots, lower thirds, and more. Crew – Please contact us for availability.